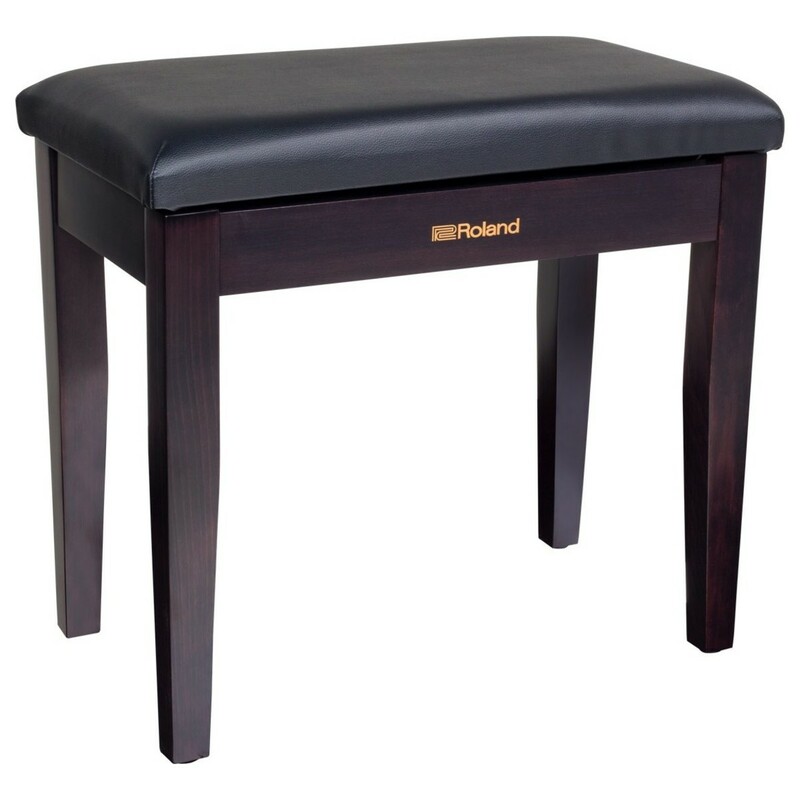 The Roland RPB-100RW Piano Bench has a wooden frame and vinyl seat surface that's comfortable and easy to clean. 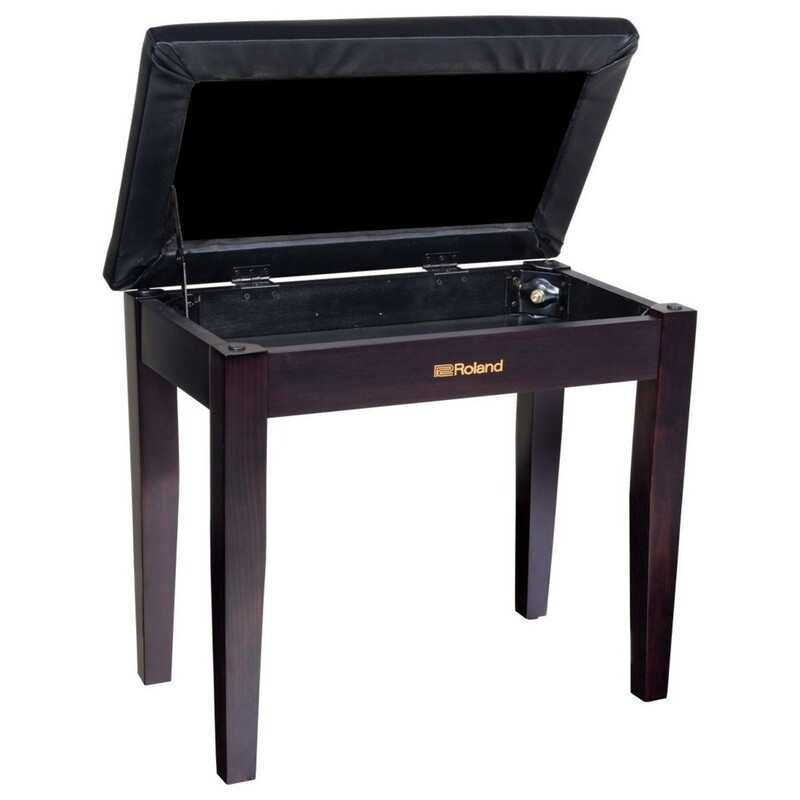 A storage compartment is located under the cushion with enough room for sheet music and accessories. The RPB-100RW has plenty of cushioning to keep you comfortable during long playing sessions or performances.